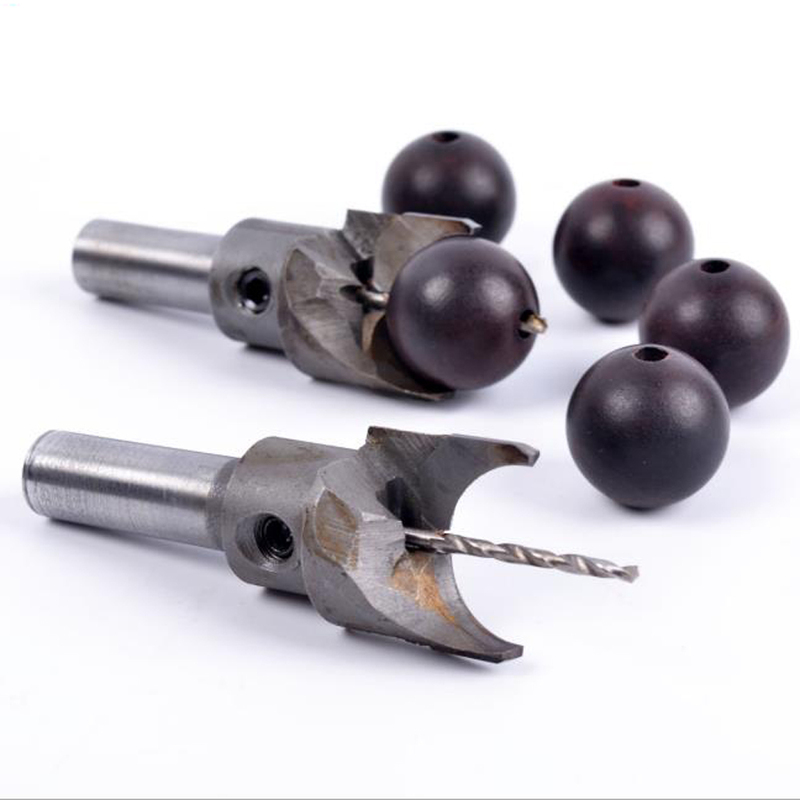 If you love making baubles and trinkets out of wood and are looking for an exceptional tool, the Bead Making Drill Bits just might be what you're looking for. Create perfect spheres out of wood, each and everytime with the liittlest bit of effort with the Bead Making Drill Bits. This attaches easily to any handheld drill and creates wooden spheres you can smoothen with a little sanding. The Bead Making Drill Bits is perfect for making a decorative woodwork for your home or accessories out of wood like bracelets and necklaces. Made by Carbide, hard and very durable. Special finish surface is anti-rust and wear-resisting. Designed for processing bead balls. Exquisite workmanship make it cut quickly and easily. Professional design is great for woodworking. Got it today, arrived in less than two weeks. I haven't tried it yet but its sturdy and I bet it will last long. Created these wood beads to match my lights. I love it! Great drill bits. Perfect for working with beads jewelry. Lightweight and easy to use. I do a lot of beads and this is great. Good quality. These bits cut beads better than expected. How well a bead is formed is dependent on type of wood. Brittle wood can break up and wood that is very soft can have a tiny bit of tearout. But the bits allow you to make a whole lot of beads in a short period of time... I am pleased. Excellent product I recommend 100%.